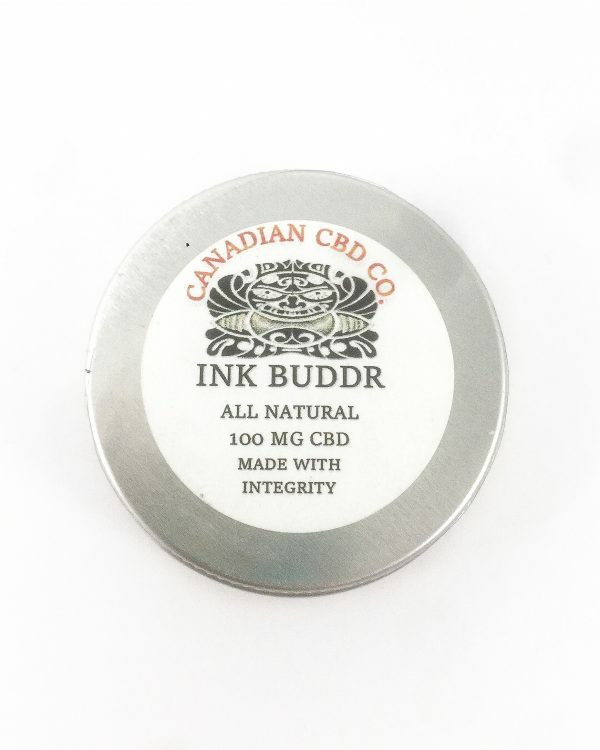 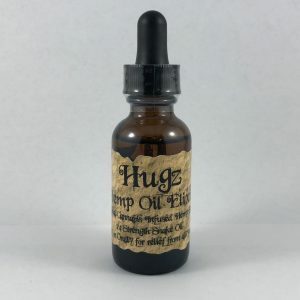 Home / Shop / Elixirs, Tinctures, Capsules, and Topicals / Topicals / Ink Buddr by Canadian CBD Co. Product Details: Made with shea butter, hemp oil, coconut oil, sweet almond oil, raw beeswax, 100mg of pure CBD, and frankincense. 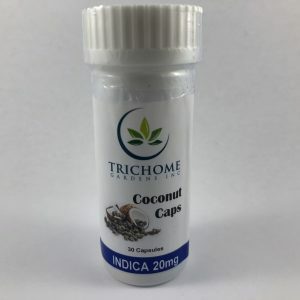 Categories: Elixirs, Tinctures, Capsules, and Topicals, Topicals Brand: Canadian CBD Co.